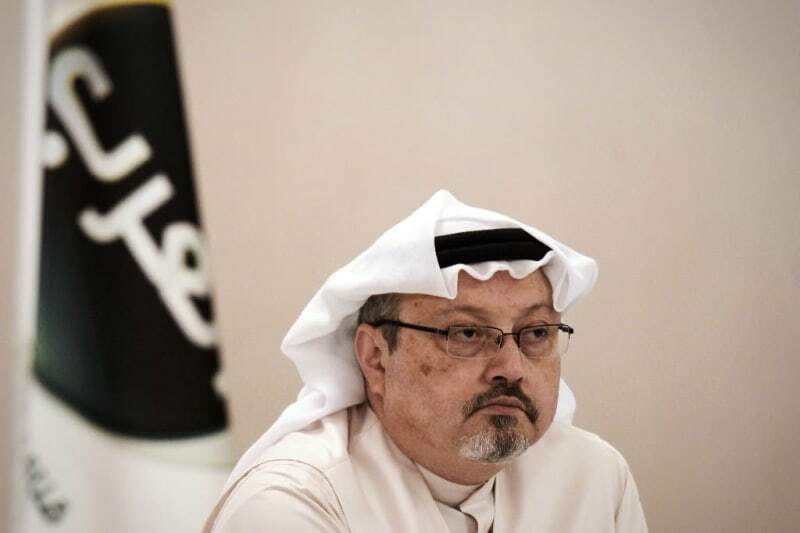 Ankara (AFP) - Turkey on Thursday said Interpol had issued red notices for 20 people in connection with the murder of Saudi journalist Jamal Khashoggi. Khashoggi, a Washington Post contributor and critic of Crown Prince Mohammed bin Salman, was murdered at the Saudi consulate in Istanbul on October 2 last year. An Interpol red notice informs the police agency's member states about a suspected criminal wanted in one country. Turkish authorities requested red notices for 18 suspects on November 15 and for two on December 21 in 2018, the justice ministry said. Interpol issued the notices on March 1, the ministry said on Twitter, without giving further details on the suspects. Turkey has said the journalist was killed by a team of 15 Saudis who strangled him. His remains have yet to be found. Eleven men are on trial in Saudi Arabia, accused of involvement in the killing. The attorney-general is seeking the death penalty for five of them.